Brooke was live today from Saskatoon Global News Morning, talking about Agriculture Month with Fiona! Brooke partnered up with canolaeatwell.com to bring awareness of where our food comes from, and appreciate some of the amazing food produced from crops that grow well in Saskatchewan! 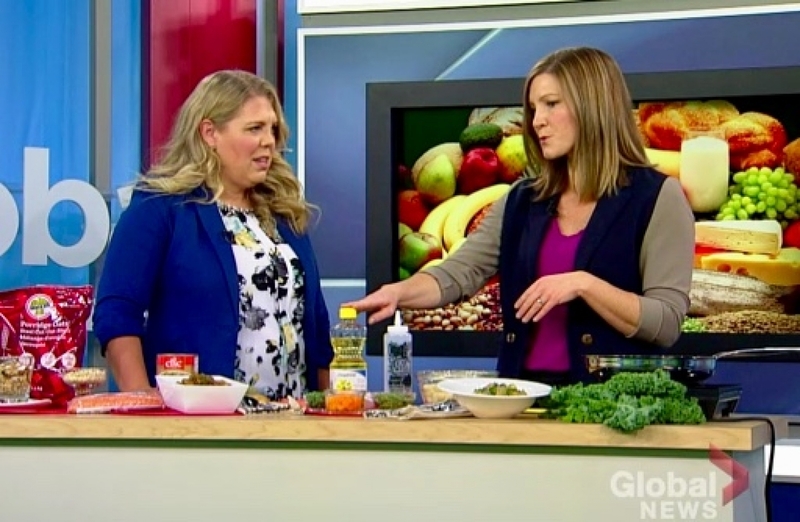 Aside from Canola oil, check out Brooke's other 2 top crops this season and why - watch the full segment here!